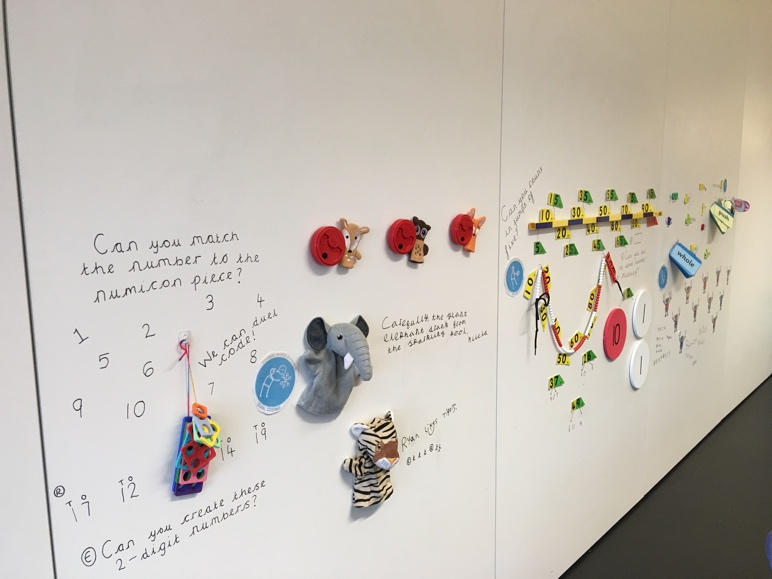 How do we make accelerated progress in KS1? Beautiful artwork in Year 2! Handmade telescopes. What can you find behind the sky? 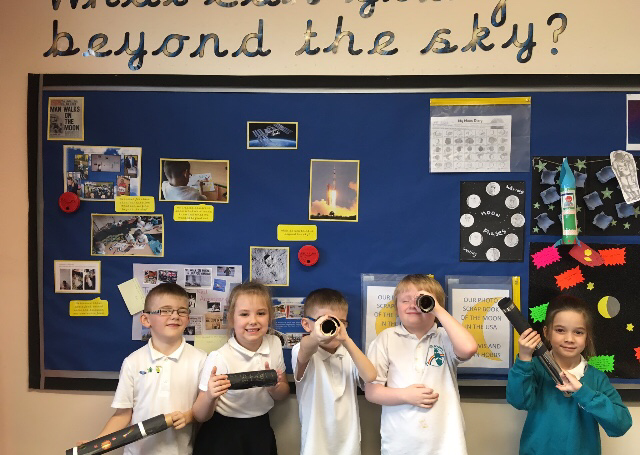 Key Stage One are buzzing about Neil Armstrong! 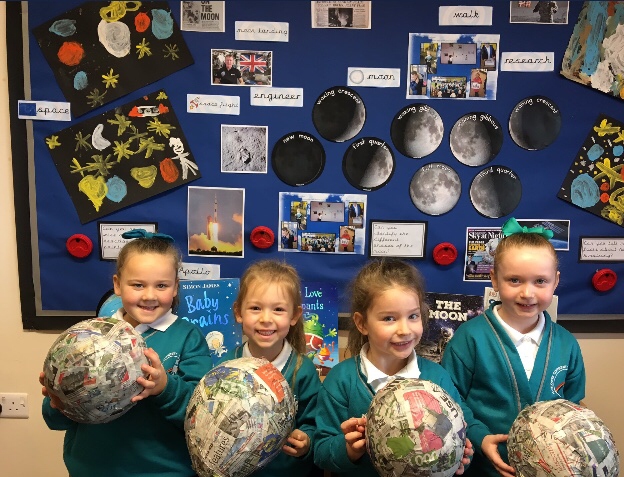 We are very proud of our Non-Cronological reports and papier-mâché moons! 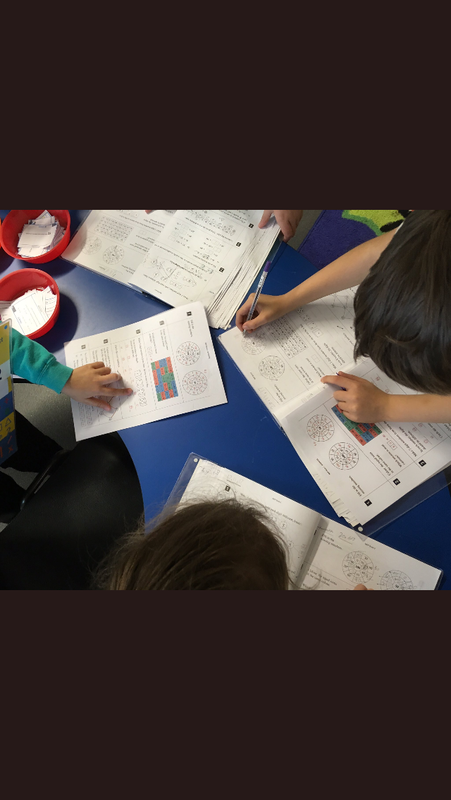 Self-assessing and challenge in Year 2. We are so proud of our independent learners! 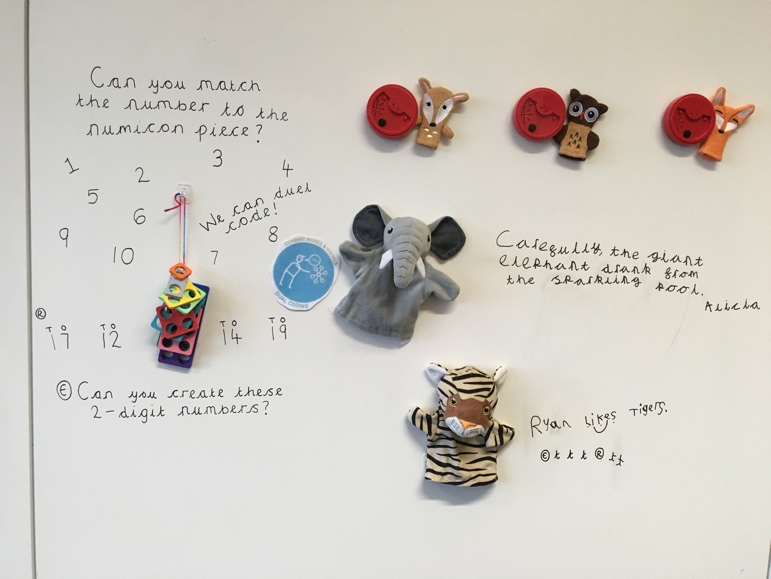 They began exploring this question, by stepping through the wardrobe to the real life fantasy world of Narnia, at Killerton National Trust House. Narnia Movie Launch from Technician on Vimeo. The children designed and made their own imaginative models of their fantasy world, immersing themselves in story settings through role play. 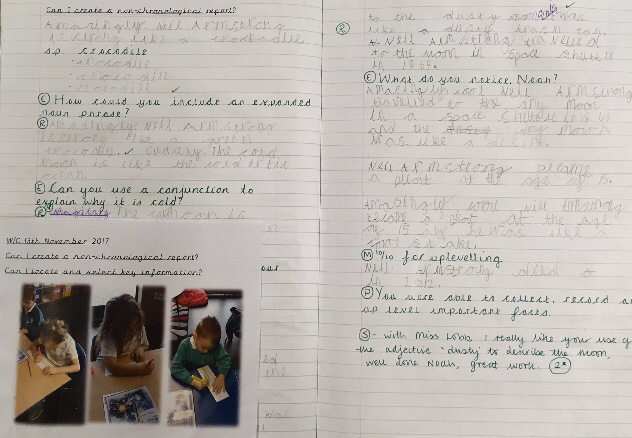 The children then use these first hand experiences to draft and re-craft their own fantasy world stories to a point when they felt they were ready to share. Stories are meant to shared. Why not listen to their stories below? Year 2 Fantasy Stories 5 from Technician on Vimeo. Year 2 Fantasy Stories from Technician on Vimeo. Year 2 Fantasy Stories 4 from Technician on Vimeo. Year 2 Fantasy Stories 1 from Technician on Vimeo. Year 2 Fantasy Stories 2 from Technician on Vimeo. Year 2 Fantasy Stories 3 from Technician on Vimeo.